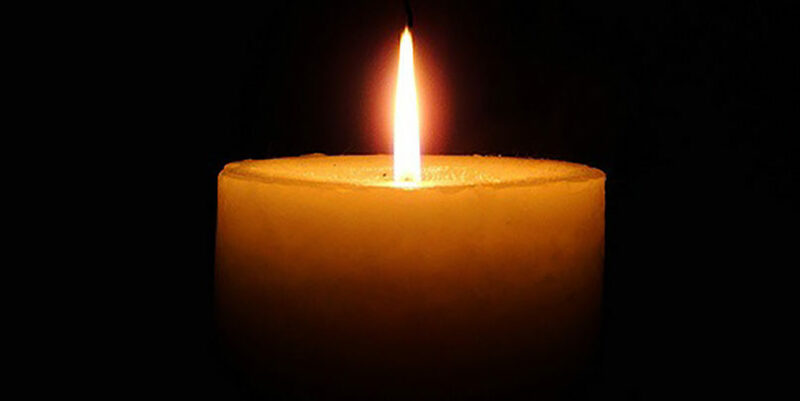 Lillian (Sheines) Glixman, 98, of Worcester, died Dec. 19 in Eisenberg Assisted Living Residence. She was the widow of Dr. Harry E. Glixman. Born in Revere, she was the daughter of the late Harry and Maime (Solomon) Sheines. She graduated from Revere High School and worked for many years as a bookkeeper at Come Play Products of Worcester. She volunteered for many organizations in Worcester including Hadassah and was a life member Jewish Healthcare Center. She was a longtime member of Temple Emanuel Sinai. She was predeceased by two sisters, Irene Druck and Sarah Sheines. Memorial contributions may be made to Temple Emanuel-Sinai, 661 Salisbury St., Worcester, MA 01609; or to the charity of the donor’s choice.